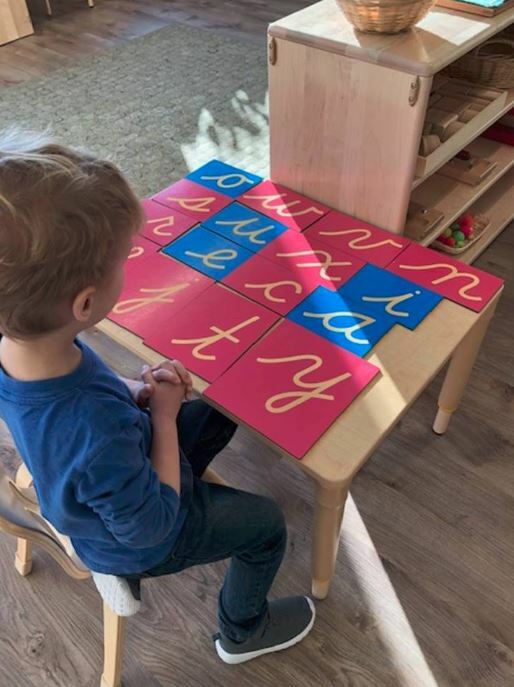 Ever wonder how literacy is supported in a Montessori classroom? Come join us as we dig deeper into the Montessori approach to helping children learn to love all aspects of language: speaking, writing, and reading. Childcare can be provided by reserving a spot via Messenger at least 2 days before the day of the event. Schedule an information session on Montessori Education with Spark today!